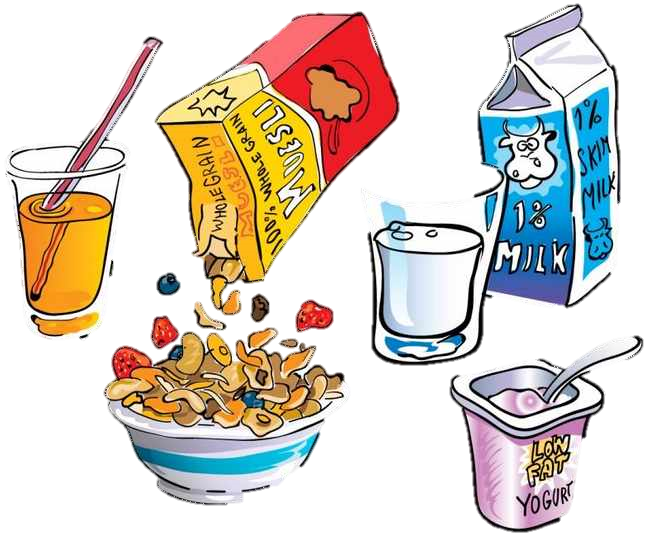 At Oakwell Rise Academy, we open our doors to parents and carers at 8am via the hall door and welcome you in for a free breakfast, access to games, IT and chat. Classrooms are open from 8:30 where children can arrive for learning and settling in tasks to commence each morning. 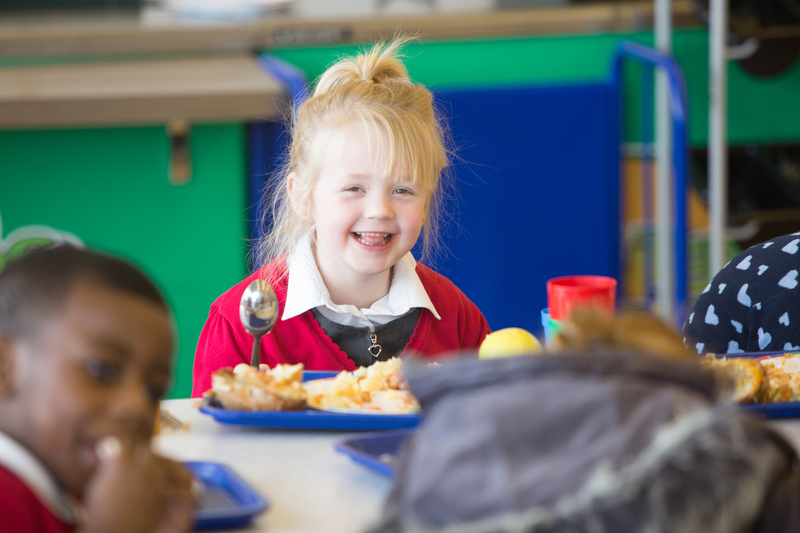 For the full time Nursery children, they will be an additional 45 minutes of lunchtime where children will need to be provided with a packed lunch from home or they can pay for a school meal. The lunch period will be inclusive within the offer and no further charges will be made. Additionally if you would like additional paid sessions please speak to the school office for further information.